Research In Motion today announced two new BlackBerry Bold smartphones 9900 and 9930 smartphones which features BlackBerry 7 operating system. These BlackBerry Bold smartphones are built on a new performance-driven platform featuring a 1.2 GHz processor, Liquid Graphics touch screen, and support for high speed 4G/HSPA+ wide area wireless networks. 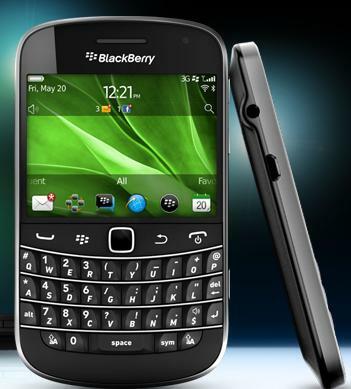 The BlackBerry Bold 9900 and 9930 smartphones include built-in support for NFC (Near Field Communications), a new technology that will enable many rich and exciting experiences. Through NFC, users will be able to, for example, pair the BlackBerry Bold to an accessory or read information such as a web link from smart tags by simply tapping their BlackBerry Bold to an NFC tag (eg. Smart Poster). 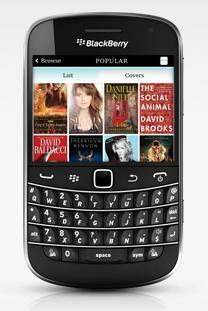 The BlackBerry 7 OS is designed to power the new performance-driven BlackBerry Bold platform. It provides an easier and faster user experience with improved browsing, voice-activated searches, the ability to manage personal content separately from corporate content, as well as additional personal and productivity apps out of the box.